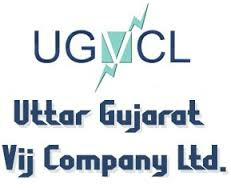 Uttar Gujarat Vij Company Ltd. (UGVCL) has published 5th Allotment List for the post of Vidyut Sahayak (Junior Assistant), Check below for more details. roster rules are furnished here below. The under the Circle shown in front of their names. Note:- Detail posting & Appointment Orders will be issued by concern Circle Offices.